Healing Your Emotional Self "Emotionally abusive parents are indeed toxic parents, and they cause significant damage to their children's self-esteem, self-image, and body image. 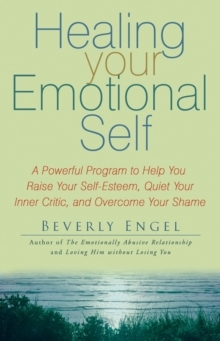 In this remarkable book, Beverly Engel shares her powerful Mirror Therapy program for helping adult survivors to overcome their shame and self-criticism, become more compassionate and accepting of themselves, and create a more posititve self-image. 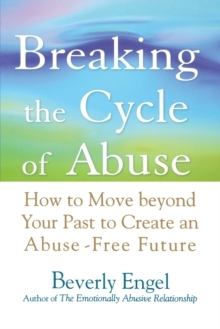 I strongly recommend it for anyone who was abused or neglected as a child." --Susan Forward, Ph.D., author of Toxic Parents "In this book, Beverly Engel documents the wide range of psychological abuses that so many children experience in growing up. 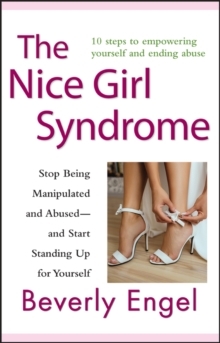 Her case examples and personal accounts are poignant and powerful reminders that as adults, many of us are still limited by the defenses we formed when trying to protect ourselves in the face of the painful circumstances we found ourselves in as children. 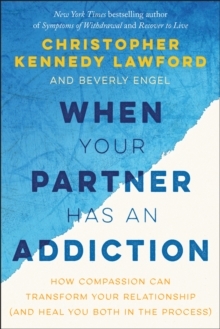 Engle's insightful questionnaires and exercises provide concrete help in the healing process, and her writing style is lively and engaging. This book is destined to positively affect many lives." 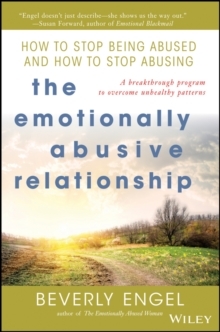 --Joyce Catlett, M.A., coauthor of Fear of Intimacy The Emotionally Abusive Relationship "Beverly Engel clearly and with caring offers step-by-step strategies to stop emotional abuse . ..helping both victims and abusers to identify the patterns of this painful and traumatic type of abuse." --Marti Tamm Loring, Ph.D., author of Emotional Abuse Loving Him without Losing You "A powerful and practical guide to relationships that every woman should read." --Barbara De Angelis, Ph.D., author of Are You the One for Me?